A simple yet classic design, the Edwardian conservatory is wonderfully understated – perfect for those who prefer a subtler design. Its flat-walled structure will blend seamlessly with your property, whilst its delicate finishing touches will certainly enhance your property’s aesthetics. Granting you with extra floor space, its rectangular shape is ideal for the layout of furniture or plants. Its pitched glass roof will enhance natural light and create a lovely bright atmosphere which will also give the illusion of greater space. Get instant online prices for Edwardian conservatories courtesy of our clever conservatory quote calculator. Our conservatory quote calculator features a wide range of designs, enabling you to best compare styles and prices. Simply enter your conservatory measurements into our system and receive a unique cost within a matter of minutes. Isn’t that easy? Our conservatory quote calculator allows you to create multiple online quotes and we will even email you a link to your conservatory quotation so that you can view the prices at anytime. 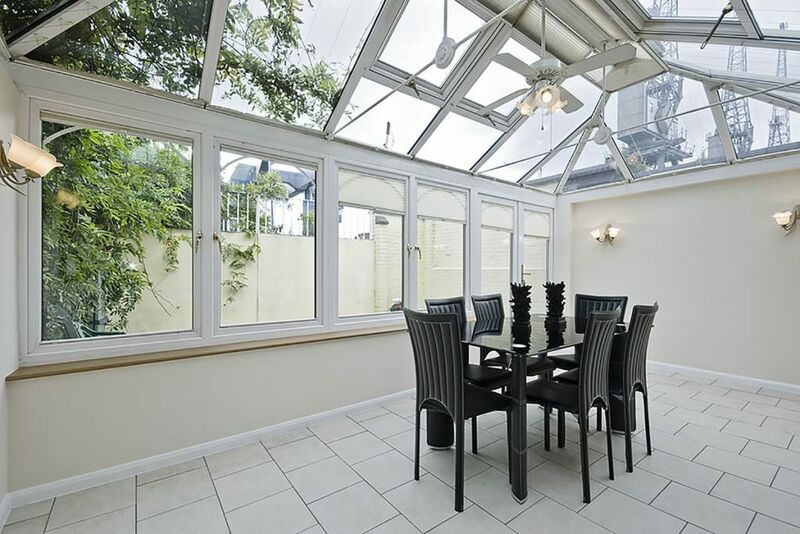 Here at Conservatory Online Prices, we have a national network of trusted local conservatory companies who can provide you with expert advice and superb prices in order to get you an excellent deal on your brand new Edwardian conservatory. Our suppliers have been vetted by us and are regularly monitored to ensure that all of our customers get the very best service and competitive prices for their projects. Once you have completed your free online quotation, we will put you in touch with a fully accredited installer local to you. All of our trusted local companies are fully checked and approved by us to ensure that you receive an exceptional installation service, so you can rest assured that your conservatory will be in very professional hands. Get an instant online price for Edwardian conservatories with our easy to use conservatory quote builder. Click the button below to begin your free no obligation conservatory quote.